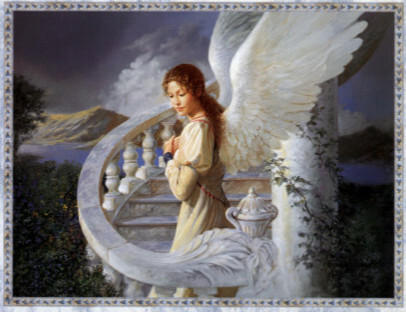 I have always loved Angels and now I communicate with them. When I’m not doing readings I am hearing them and they are always giving me messages. I will hear a song play and it will be an answer to a question I asked or something they want me to think about. I also see images that jump out at me and I can relate to the message. They are working with the Universe setting things up in my path and helping me along my journey. They also help me hear and deliver messages from our deceased loved ones. I hope this finds you well. You were so kind to meet me at Whole Foods in March, and although I didn’t contact you right away, I wanted to let you know that the problem I spoke to you about was virtually taken away the next day! 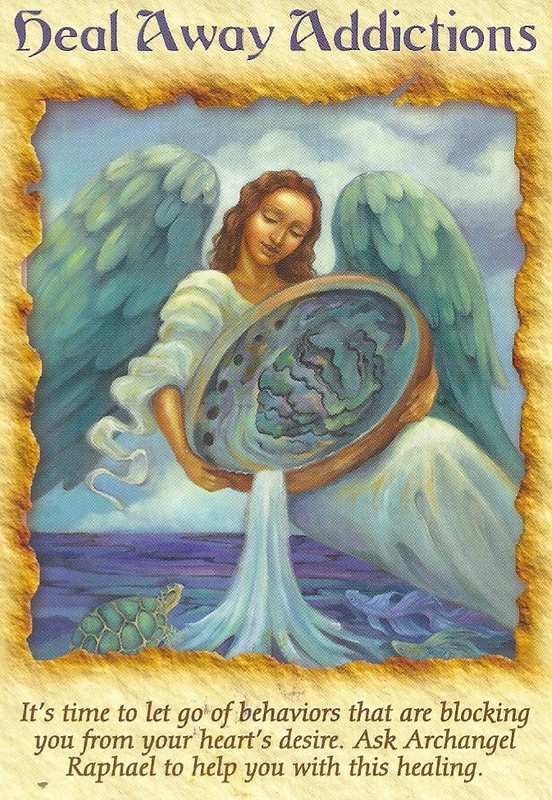 Thank you for your insights and guidance from above! I was wondering if you had any time next week, preferably Wednesday, to meet with me and my daughter since we are on break. If not, you mentioned that you hold classes at times. Can you let me know what days they are because I would like to attend at some point. You really made such a positive impact on me and I cannot thank you enough! I send you prayers for good health and continued success. It was really great meeting you Catherine! Thank you for the on point reading I hope to hear from you again soon. I can do your reading in whatever way is most convenient for both of us. We can use Skype, talk on the telephone, if you are local we can meet in person, or I can do an email reading. I live i Lake Ronkonkoma, New York so if you are near me I look forward to meeting you in person. 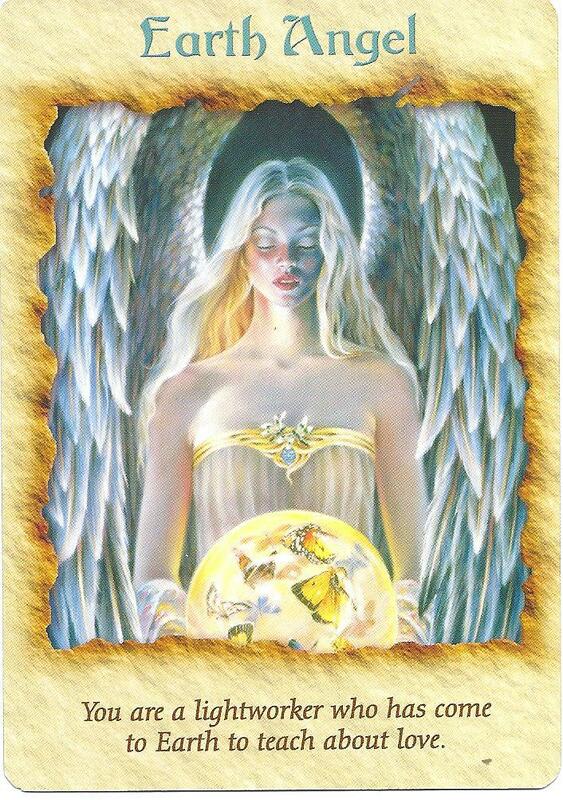 If you order an email reading please specify if you want Angels Choice or a specific question answered. After I receive payment I will do the reading and set it up in a PDF file. If you would like a question answered you can add it in your order. 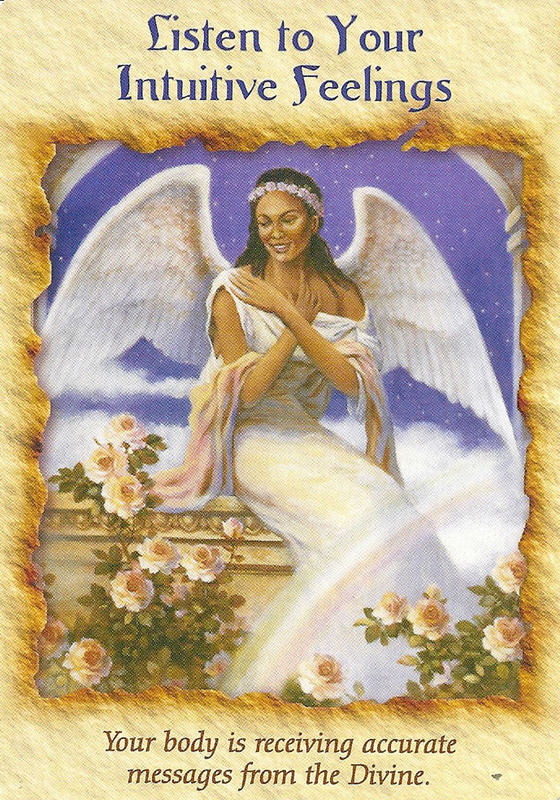 I use various card decks and will use the one that I feel will be right for each reading. When your reading is ready I will email it to you.